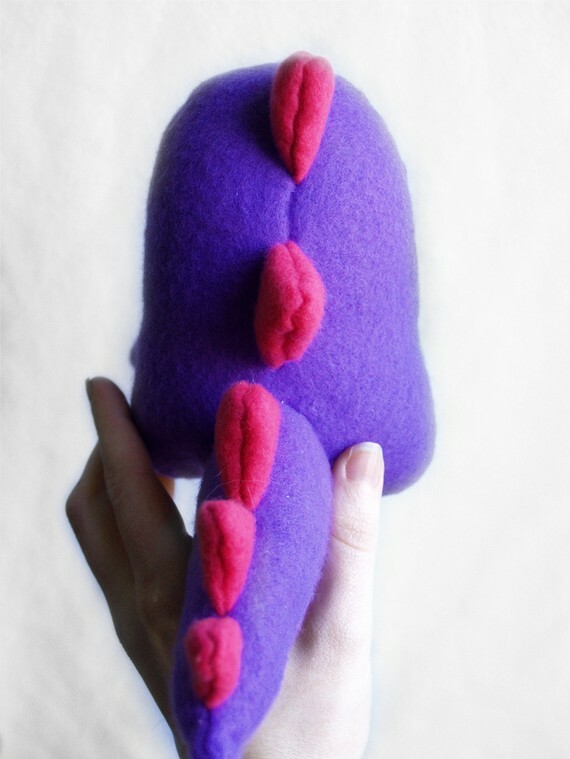 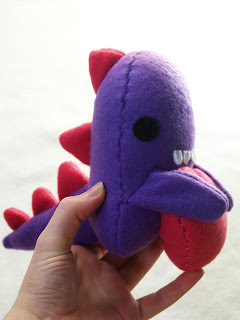 Valentine's Day dinosaur from Banana Nut Head wants to give you his heart! 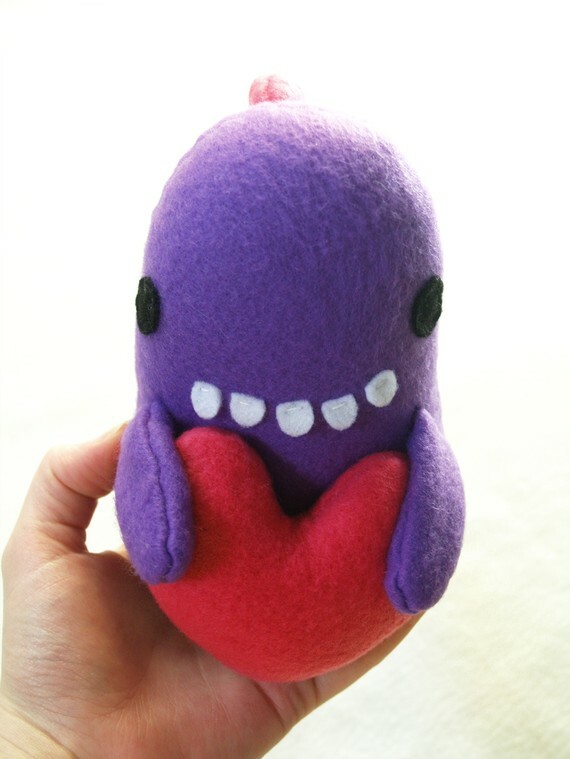 You can give him away to your beloved on V-day or do what I've taught you, and keep him for yourself! 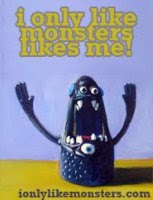 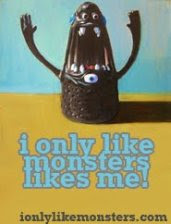 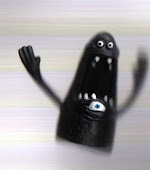 After all, love can fade, but monster friends are FOREVER!